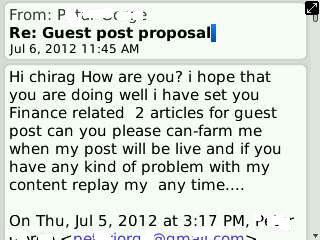 Last year I got an email from a content writer and below is the screen grab of that email. Do take a look. Unbelievable! This is the sad story of our nation, which has over the years become a graduate factory churning out millions who cannot frame one sentence and consequently not employable.